They roamed the earth 65 million years ago. 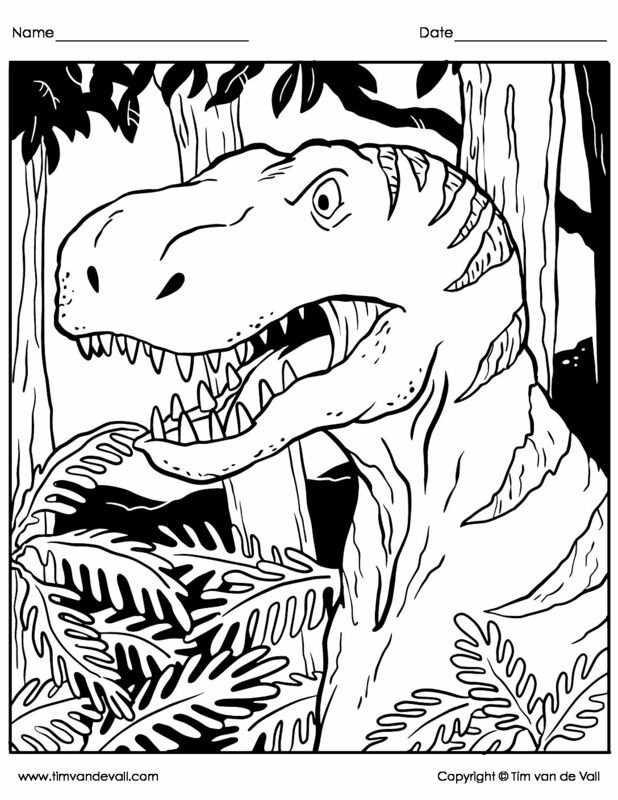 Since then, they’ve been stomping through the imaginations of children the world over: Dinosaurs! T. Rex, velociraptor, brachiosaurus, pterodactyl, stegosaurus. 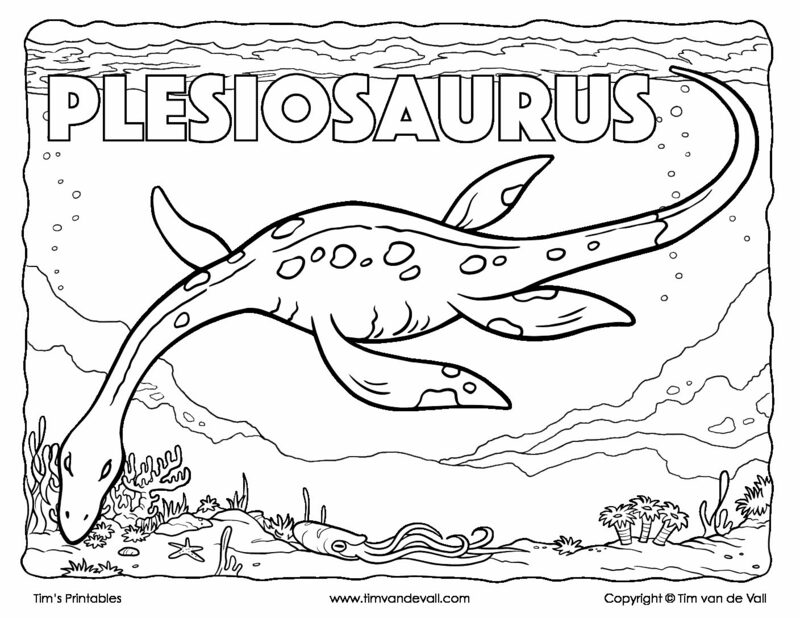 Download a set of dinosaurs printables, and explore these marvelous creatures. 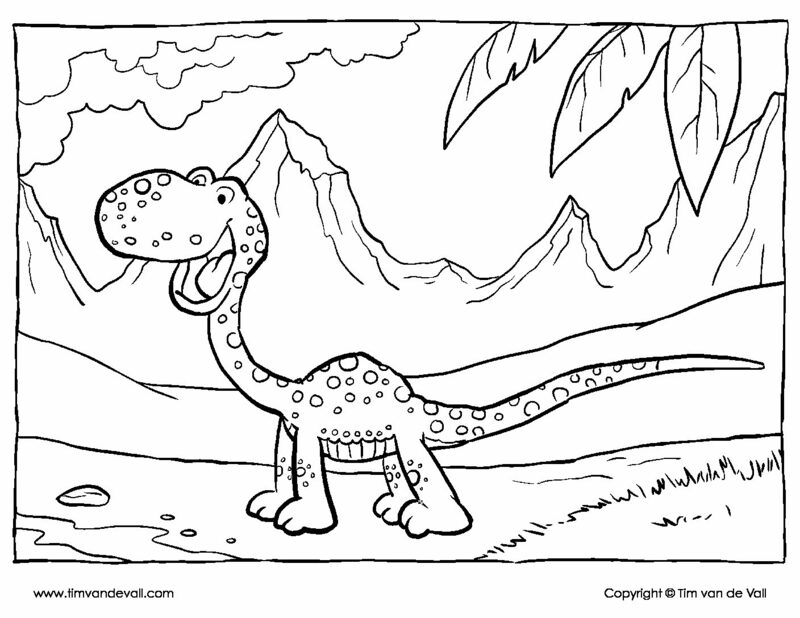 In this section you’ll find dinosaur coloring pages, dinosaurs dot-to-dots, and more. 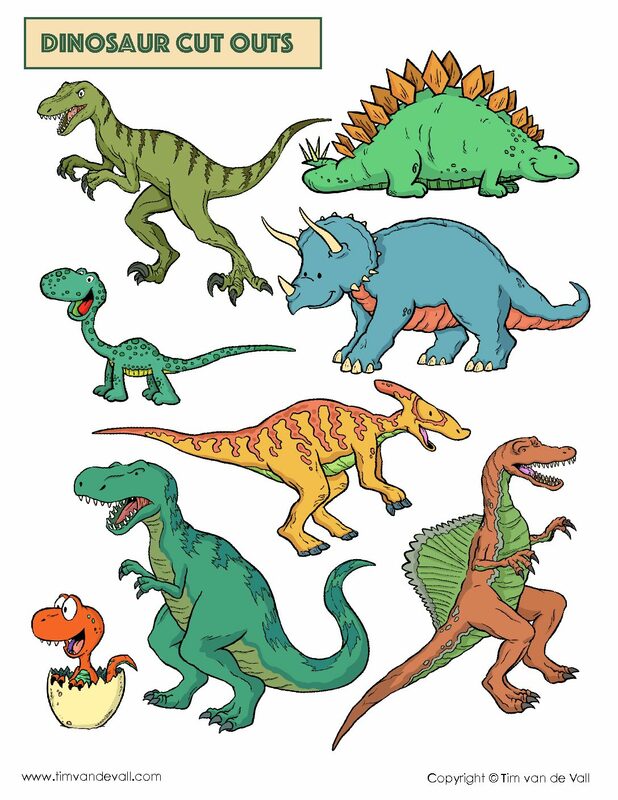 These printables are perfect for a preschool/elementary school lesson about dinosaurs. 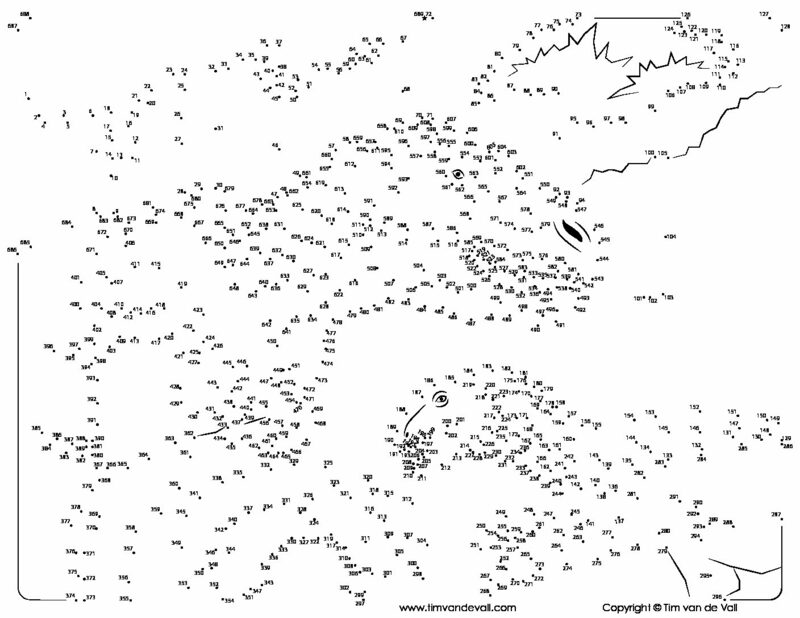 You can also print them as part of a fun activity pack for your kids on a road trip. 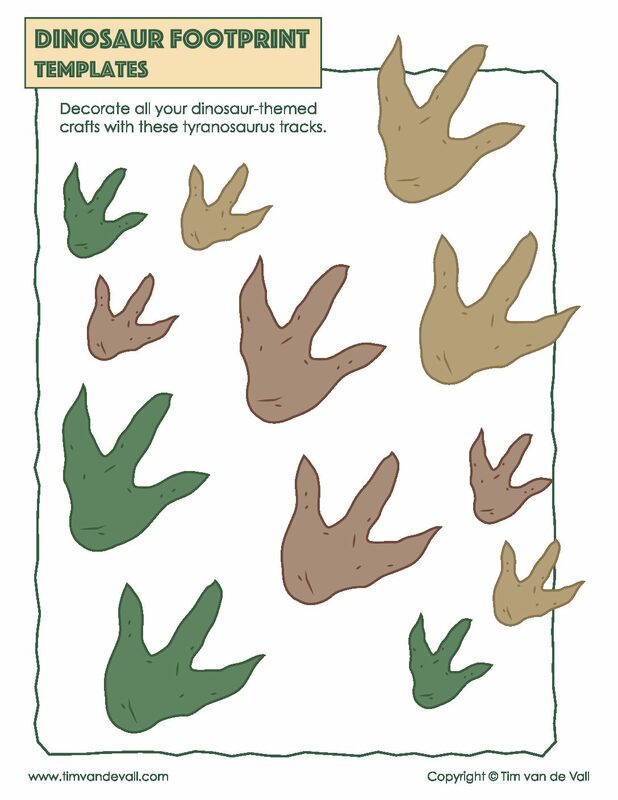 Throwing a dinosaur-themed birthday party for your young one? 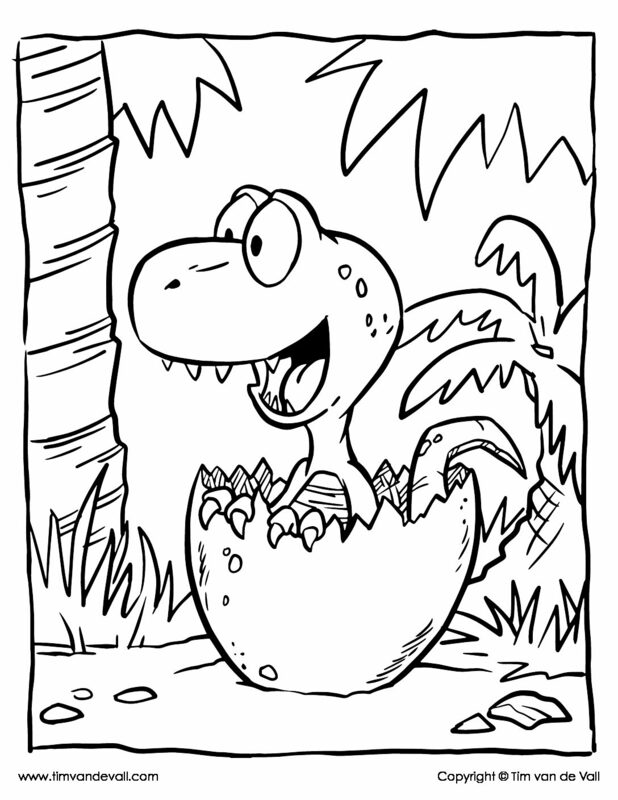 Include one of these dinosaur printables in the goodie bag.